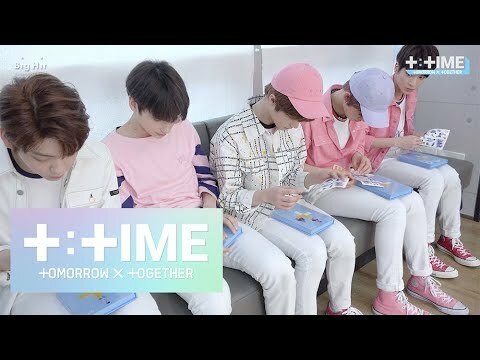 Do あなた like the name TXT(TogetherXTomorrow)? 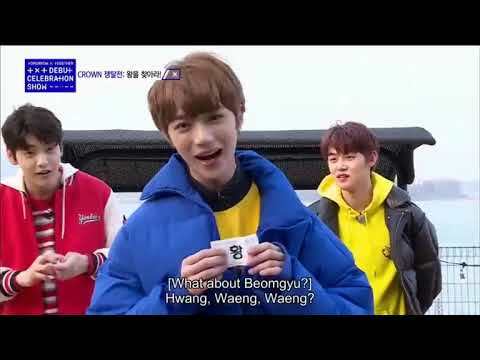 Do あなた think Beomgyu looks like a maknae? Who had an English education YouTube channel?